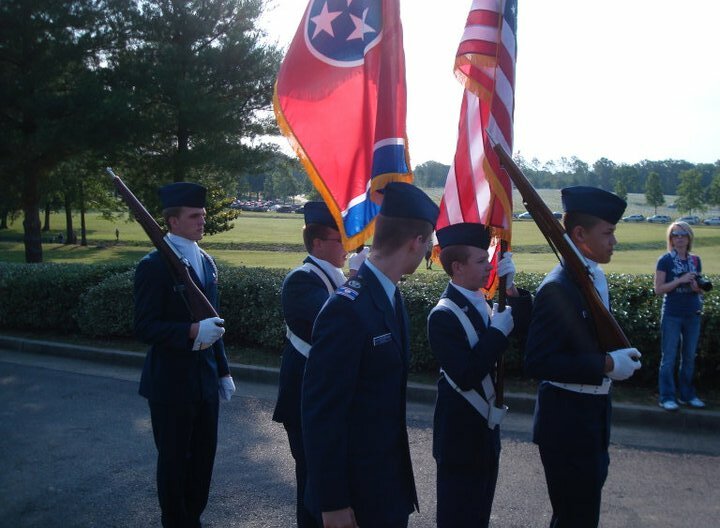 We are a composite squadron of cadets and adult members from the Memphis / Mid-South area, and are currently the only squadron in Shelby County. 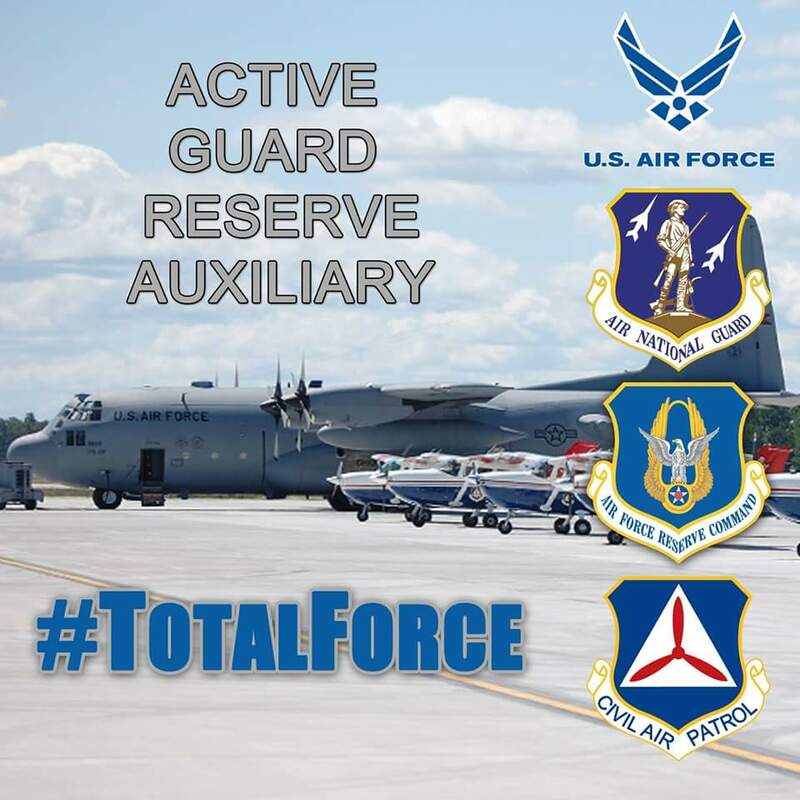 Based in Millington, TN, our unit is focused on emergency services, aerospace education, and cadet program operations. Citizens Serving Communities is who we are. Our members train in a variety of specialties, from search and rescue to disaster relief, including: Ground Team, Aircrew Observer & Scanner, Radio Operator, Flight Line Marshaller, and much more. 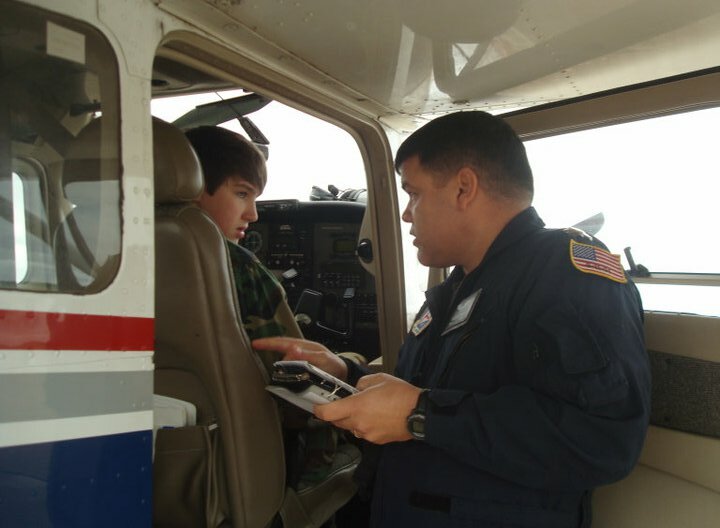 As needs arise, the Civil Air Patrol is available to respond to emergency requests from various agencies, and we are the primary organization tasked by the government to search for missing aircraft. Incorporating the STEM model (science, technology, engineering, math), our AE program emphasizes teaching on aviation history, current events, the space program, principles of flight, airport operations, and much more. Cadets can receive orientation flights in one of our Cessna aircraft, and some areas have gliders available as well. 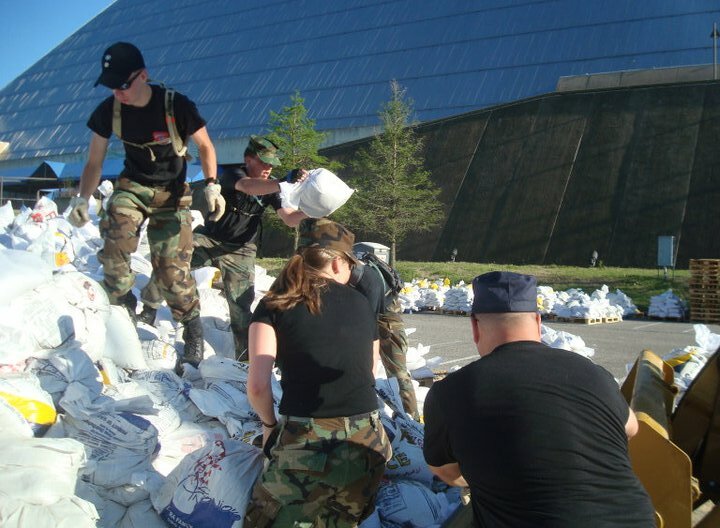 Local opportunities for hands-on learning have been made by groups such as the Memphis Airport, Fed-Ex, and the Tennessee Air National Guard. 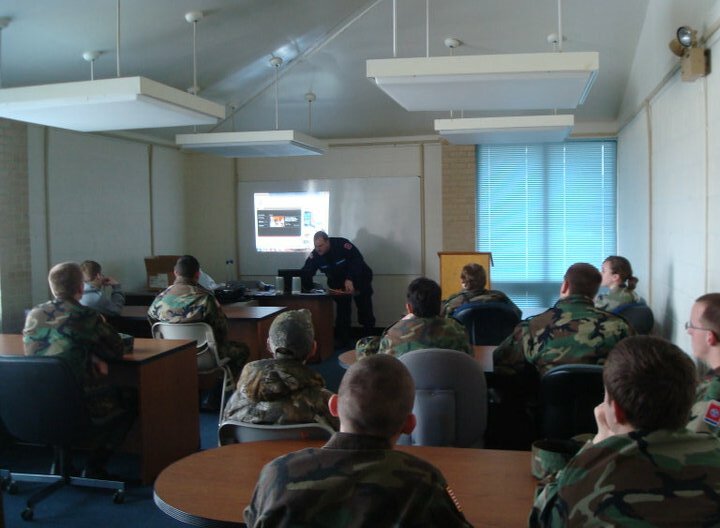 Civil Air Patrol cadets participate in an ROTC-style program that stresses leadership development, communication skills, military customs and courtesies, good citizenship, patriotism, and much more. 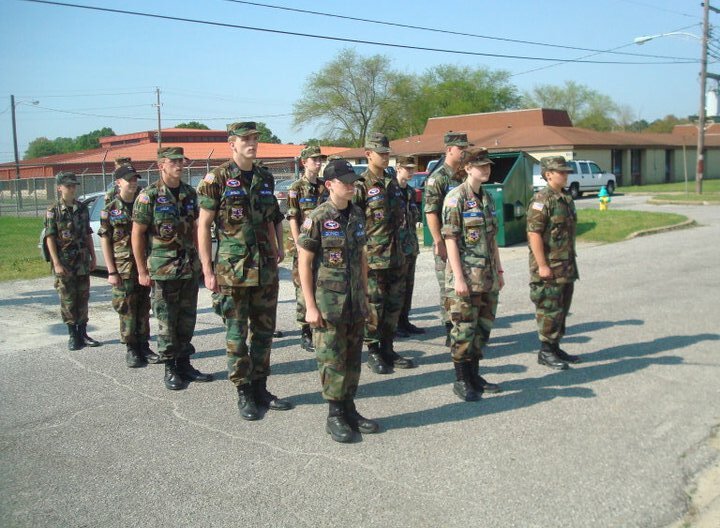 Cadets wear Air Force style uniforms, and learn how to work as a team as they advance in rank. Many CAP cadets, after getting a taste of military life, go on to active duty in one of our country's branches of service. A number of MCS cadets have gone on to prominent military academies as well. If you are a parent and your teen is thinking about the military, consider us. Our cadet program may be just what you're looking for. 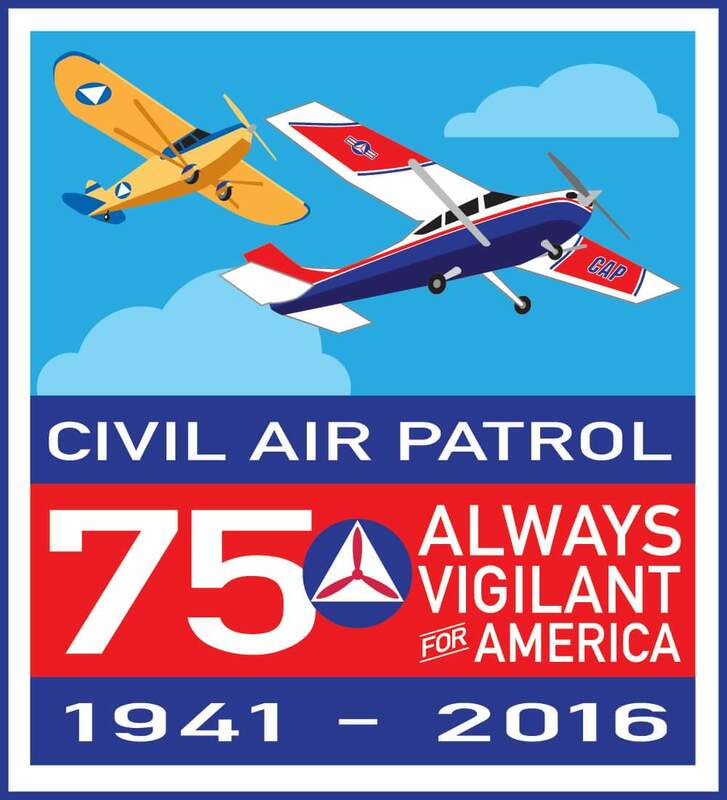 You can learn much more about the various programs and activities of the Civil Air Patrol at our national website: www.gocivilairpatrol.com. Or a search of YouTube can give you a good sense of what we do (except for that chicken dance video--you've been warned!) Seriously, though, CAP is a fun, exciting, and rewarding program that serves local communities and saves many lives each year. We encourage all prospective members to visit a couple of meetings to see if CAP is right for you. 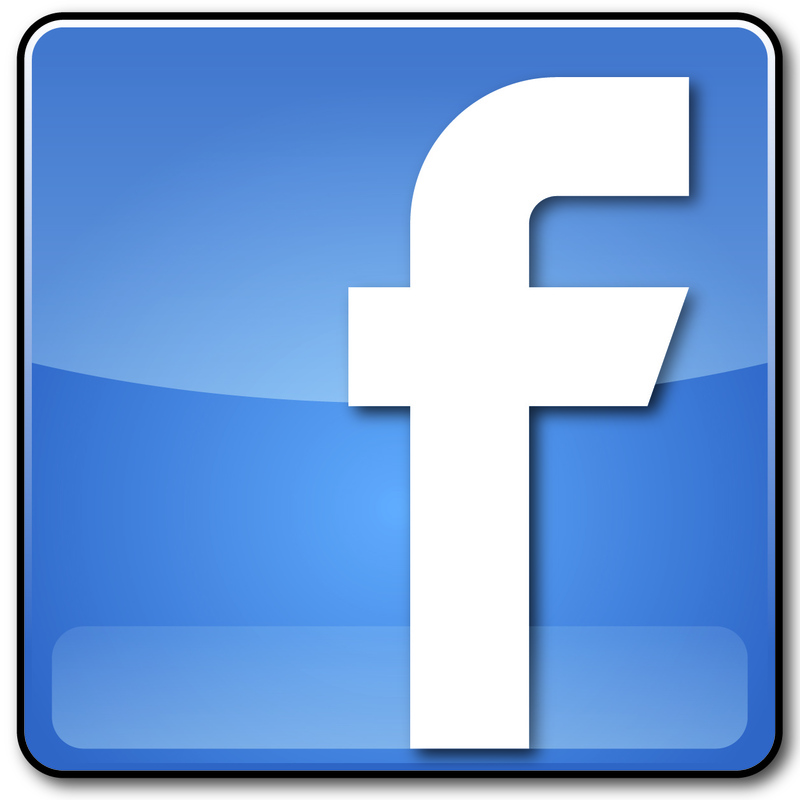 Click the VISIT tab above for more information.